There could be no better opportunity than this to secure a beautiful piece of real estate in a prized location. Our owners are on the move. They have accidently bought unconditionally in the area and have no other option but to sell. Our sellers mean serious business. They have asked us to encourage pre -auction offers. This lovely home is located in much sought after Henderson heights. It is in zone for the western heights school. They have lived here for long and they just love the neighbourhood. 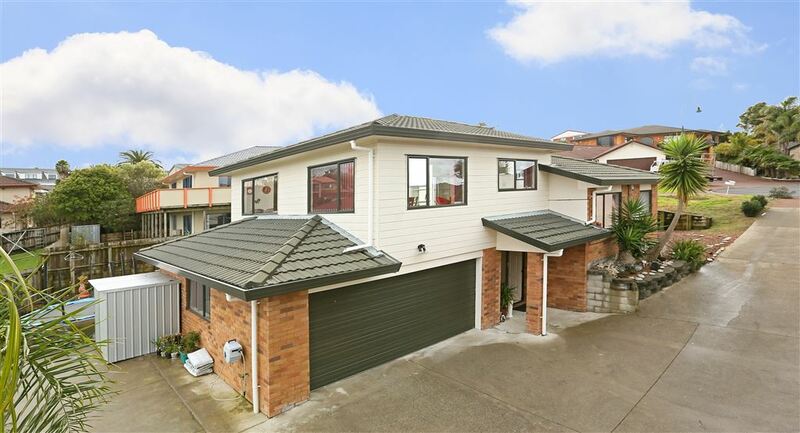 On offer is a solid built family home on multiple levels, generous in size, excellent layout and well proportioned. It comprises of 4 bedrooms and 2 bathrooms, a double internal garage and a few more parking spaces. This property is close to public transport, park, community centre and other amenities. This is one great opportunity which is not to be missed. If you can hear the opportunity knocking, respond quickly as it is definitely going to be a brilliant buy. Call now for a private inspection.